We can create a beautiful platter for any occasion. 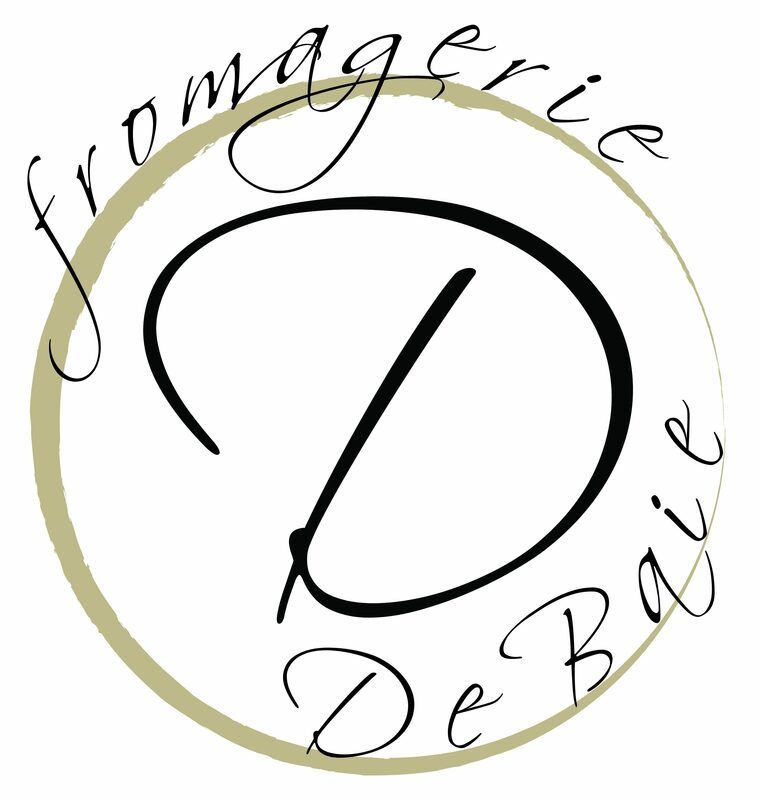 Come down to Fromagerie De Baie and let us create a cheese board for your New Years’ Eve party! Summer is drawing to a close, and the market will be open this Monday, September 4. Come on down and grab your cheese platter and have a picnic on the beach! Join us on August 1 at 7:30 when we will be hosting a beer and cheese pairing at Gibsons Tapworks Brews and Bites event! Get your tickets at gibsonstapworks.com or in person at Gibsons Tapworks. Hope to see you there!